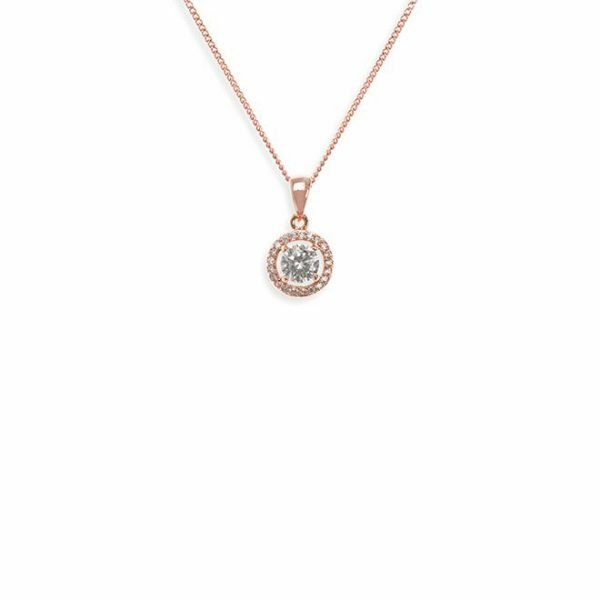 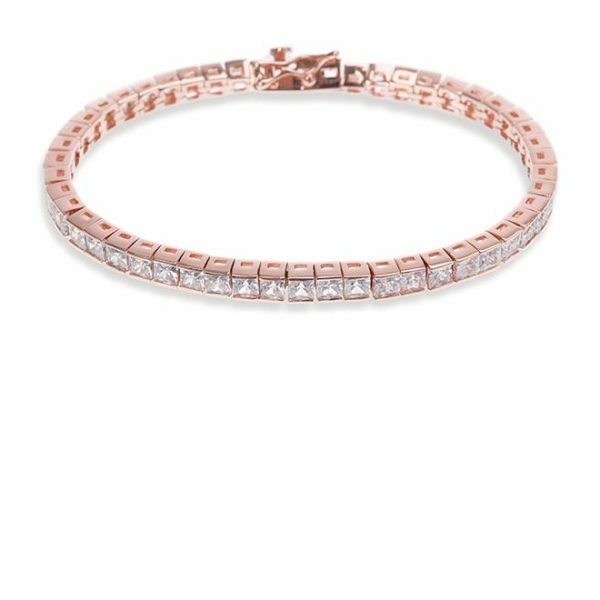 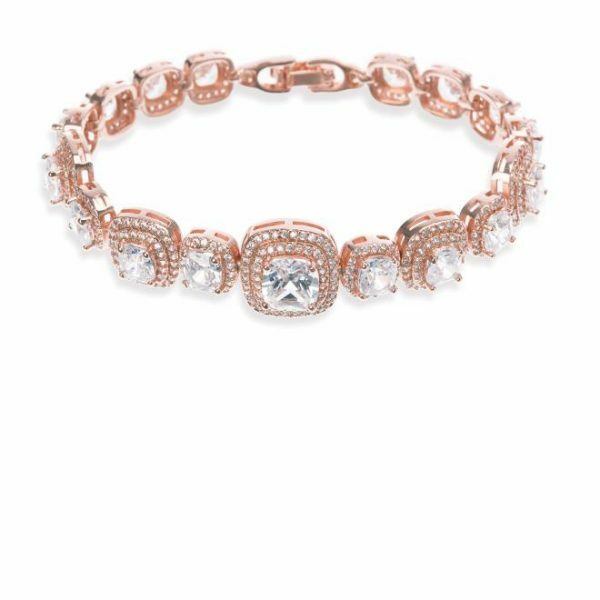 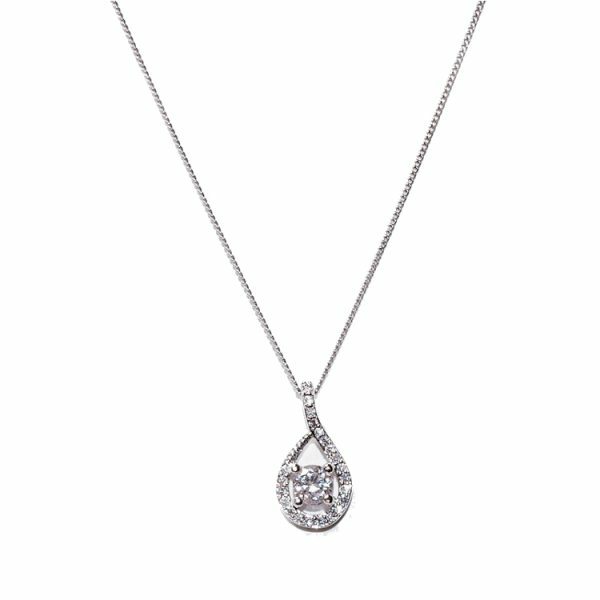 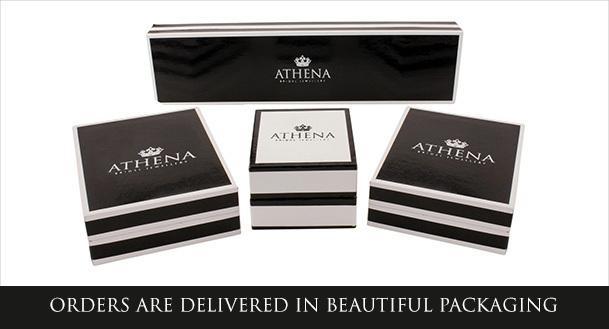 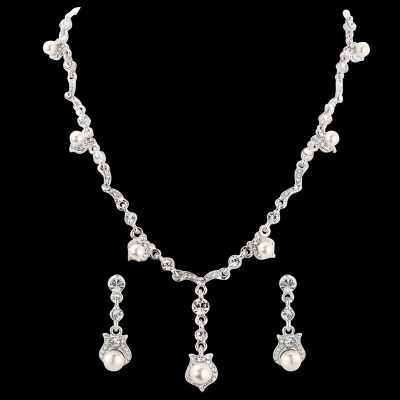 Athena Collection Crystal Chic Bridal Necklace set. 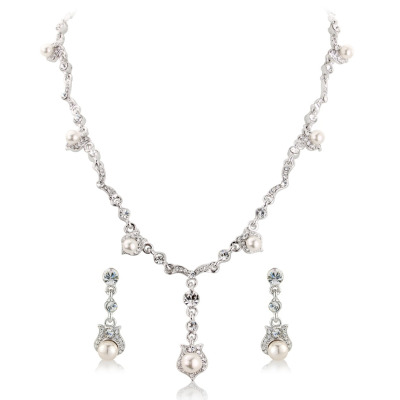 A vintage inspired glamourous combination of ivory pearls and swarovski crystals in the perfect necklace set! 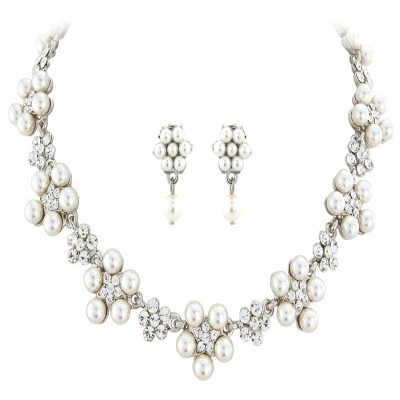 The Crystal Chic Bridal Necklace set is a beautiful, vintage-inspired necklace set with pretty pearl detailing and matching earrings. 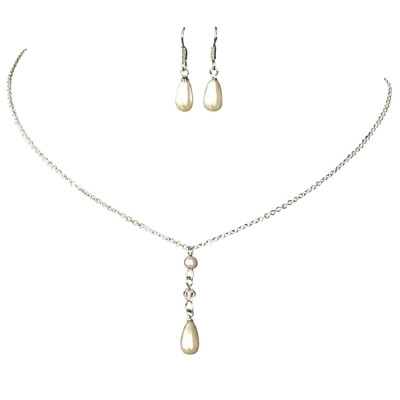 This design of bridal necklace set looks stunning with a delicate ivory lace wedding dress or floaty chiffon number to add a light, feminine finishing touch!